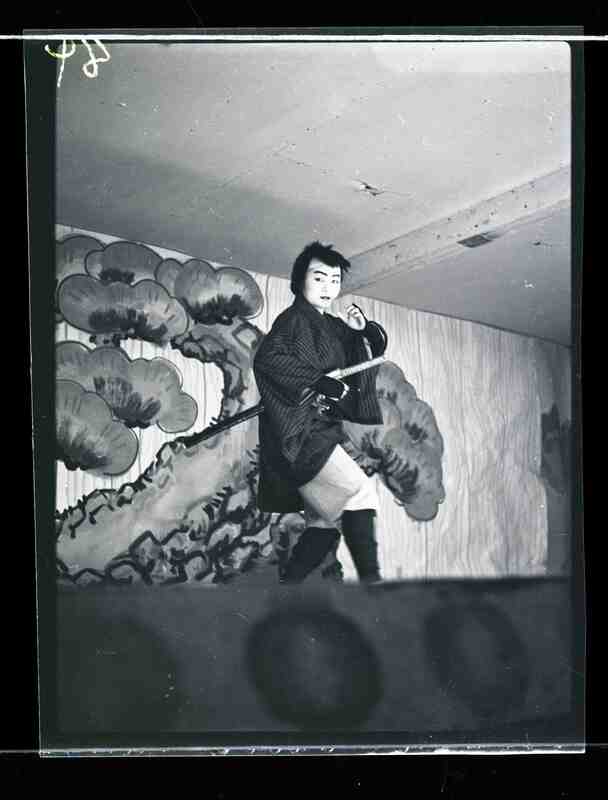 CLOVIS — A screening, performance and discussion of “Hidden Legacy: Japanese Traditional Performing Arts in the WWII Internment Camps” with koto master and filmmaker Shirley Kazuyo Muramoto-Wong will take place on Sunday, June 3, at United Japanese Christian Church, 136 N. Villa Ave. in Clovis. “Hidden Legacy” is a documentary that pays tribute to teachers of Japanese traditional arts who continued to practice these arts in camp, even at the risk of bringing suspicion onto themselves from the U.S. government. Muramoto-Wong spent over 20 years collecting interviews and stories from over 30 artists who were in camp or had learned from teachers of the camps. 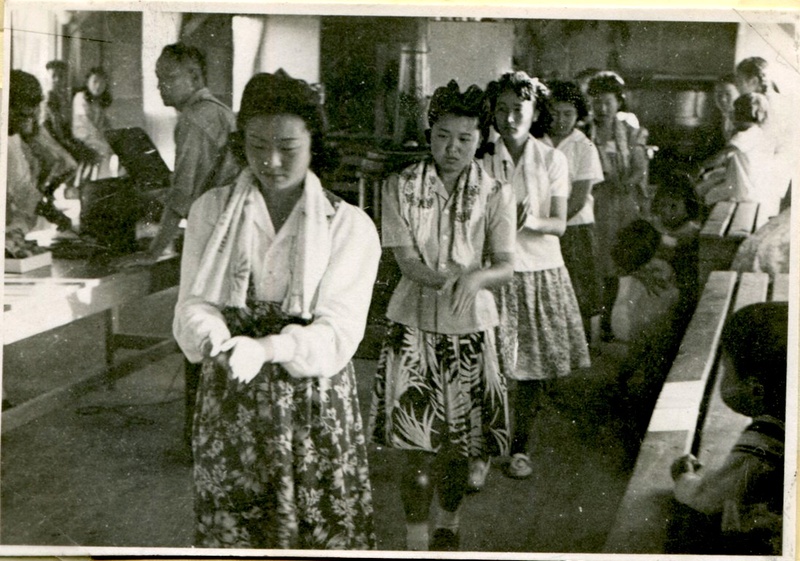 The film includes interviews with some of these teachers and students, film footage of performances in the camps, and photo stills from personal collections that had not been seen before its release in 2014. This is one of the very few documentaries about traditional cultural life and performance in the camps during World War II. One of the interviewees is Miyeko “Mickey” Azeka Kubota, who learned kabuki dance and taught Obon odori dancing at Heart Mountain in Wyoming during the camp days. Now in her mid-90s, Kubota still lives in Fresno. Muramoto-Wong found that, in conducting interviews with these artists, many new insights have been uncovered that illustrate how the practice of these art forms were not expressions of disloyalty; rather, these teachers and students were seeking to exercise their “cultural citizenship,” as coined by anthropologist Renato Rosaldo — the right to express and maintain their ethnic cultural practices as part of their Japanese American identity. Muramoto-Wong, a fourth-generation American born in Berkeley, grew up in Oakland with the sounds of the koto played by her mother, who learned to play the instrument as a little girl in the American concentration camps at Topaz in Utah and Tule Lake in Northern California, encouraged by her grandmother, Masaye Ishikawa Hori. Camp directors and leaders encouraged internees to become more American in their daily camp life, a narrative that followed them even after the war. With the passage of time, some of these Japanese cultural roots have become hidden. In the mix of “assimilation,” these cultural traditions might be lost, something that rings true for many ethnic Americans concerning their own cultural heritage. These teachers of Japanese traditional arts helped the subsequent generations to learn where their ancestors came from, and be proud of their cultural heritage. Japanese cultural arts are exposed to the diverse arts of other countries here in America, which in turn influences and changes these arts. In time, these ethnic arts become part of the American cultural art scene as well. The history of the Japanese American internment has been thoroughly researched, but amazingly the story of Japanese traditional arts in the camps has been largely overlooked. Muramoto-Wong worked towards bringing these artists together in this film to hear their important stories, which were in danger of being lost forever. This screening and presentation is sponsored by the United Japanese Christian Church in partnership with the Fresno Buddhist Temple, Central California District Council JACL and Central California Nikkei Foundation. 12:30 p.m.: Pre-show with light refreshments) featuring local performers of traditional Japanese arts, including Kiyoko Nosker (koto), Clovis Heiwa Taiko, and more. 1:30 p.m.: Screening and discussion. Cost: Free (donations welcome). UJCC is a 501(c)3 nonprofit organization.